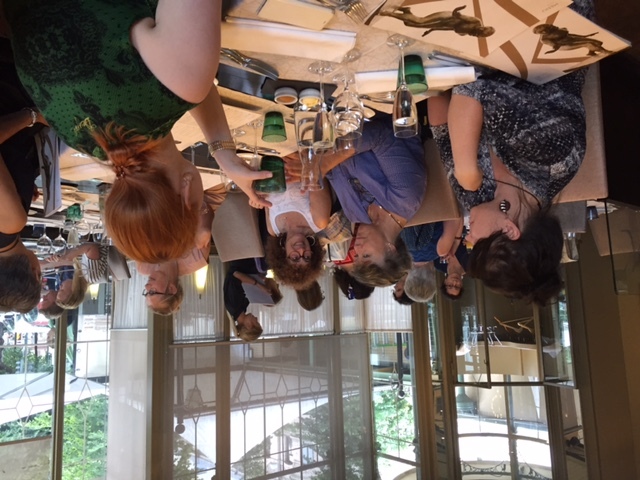 On the Saturday prior to the ESHRE conference in Helsinki, we had a very successful and well attended workshop focusing on third party family reproduction. There were approx. 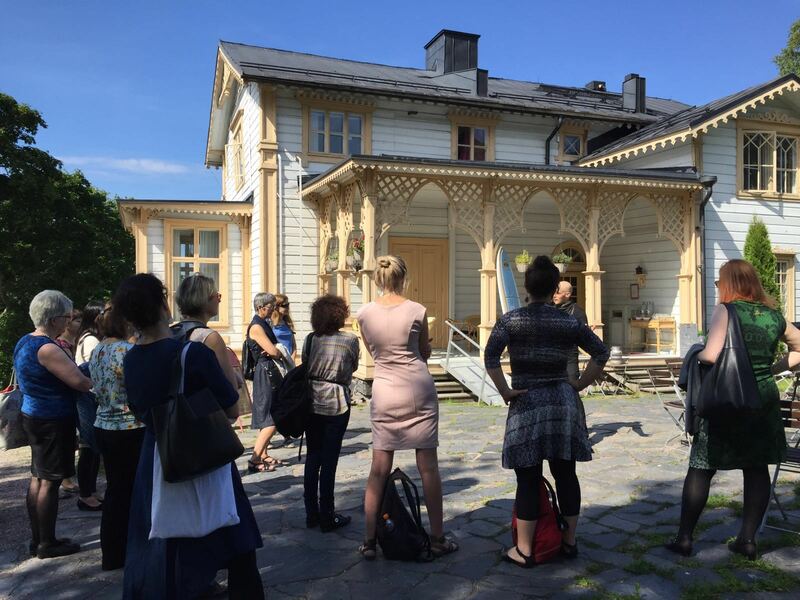 40 participants from all over the world, including countries such as Japan and Hong Kong, and our Finnish colleagues had organized a wonderful venue: a typically Finnish house by the lake , and they had also organized great weather. Thank you once more to them for organizing this! 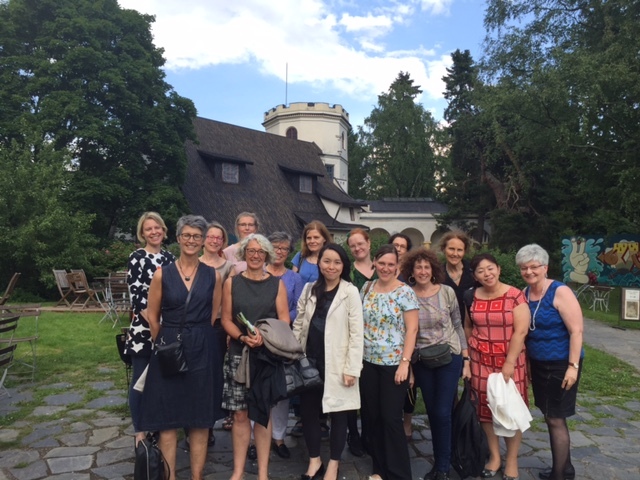 Society´s response to donor-conceived families: what do we know? I will post the presentations as speakers will send them to me so that those who were unable to attend can have a look at what we discussed. Here is the first presentation sent to me by Astrid Indekeu.